If you didn't know already, Best Buy sells more than computers and gadgets. They also sell the full range of the most popular major appliances and a lot more, and there's no better time than this weekend to stop by to check out all the latest products on display for modern budget-conscious families. This Saturday, January 19, from 11 am to 3 pm, Best Buy is hosting special one day only Open House events here in the metro Los Angeles area at its Costa Mesa and Thousand Oaks locations. In addition to Southern California, the Best Buy Open House Event is being offered tomorrow in-store in select Best Buy stores nationwide in other major markets nationwide including San Francisco, Chicago, Dallas, Houston, Boston, Philadelphia, Minneapolis, Tampa, Denver, Seattle, and Portland. 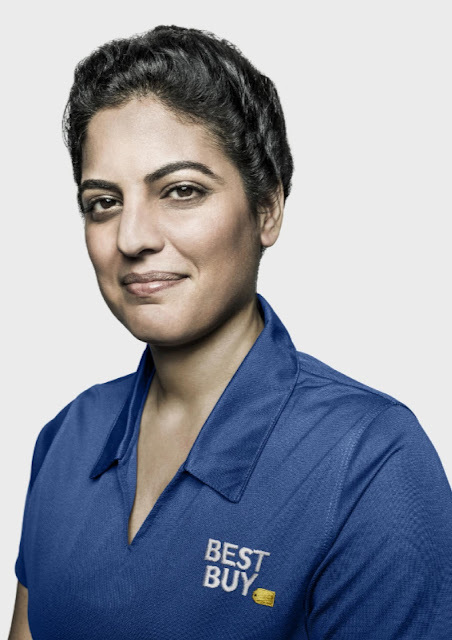 Best Buy's Blue Shirt experts will be on hand to answer questions and help you experience the best in Samsung, Whirlpool, Café, and GE major appliances. You'll also be able to see and learn all about the latest in Home Theater to heighten your family's in-home entertainment enjoyment. During the Open House free upgrade checks with Best Buy Mobile will be available. 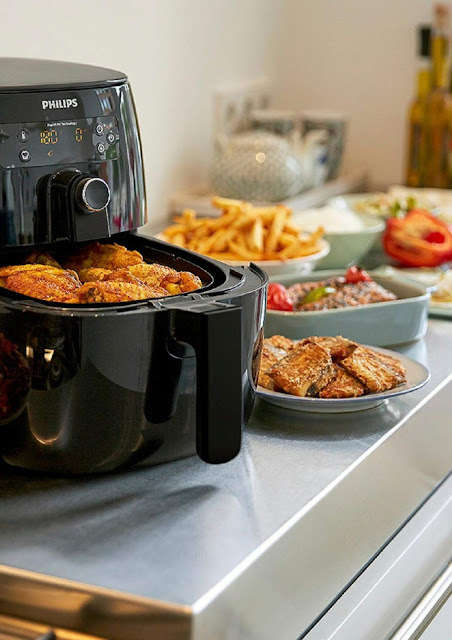 You will also be able to see demonstrations of the coolest small home appliances and how they can enhance the lives of both parents and kids.